Classically Smiths shows are in doubt after both the band’s bassist and drummer claim they will not take part. A mini-Smiths “reunion” has been thrown into chaos after two of the former members of the legendary Manchester band have pulled out. 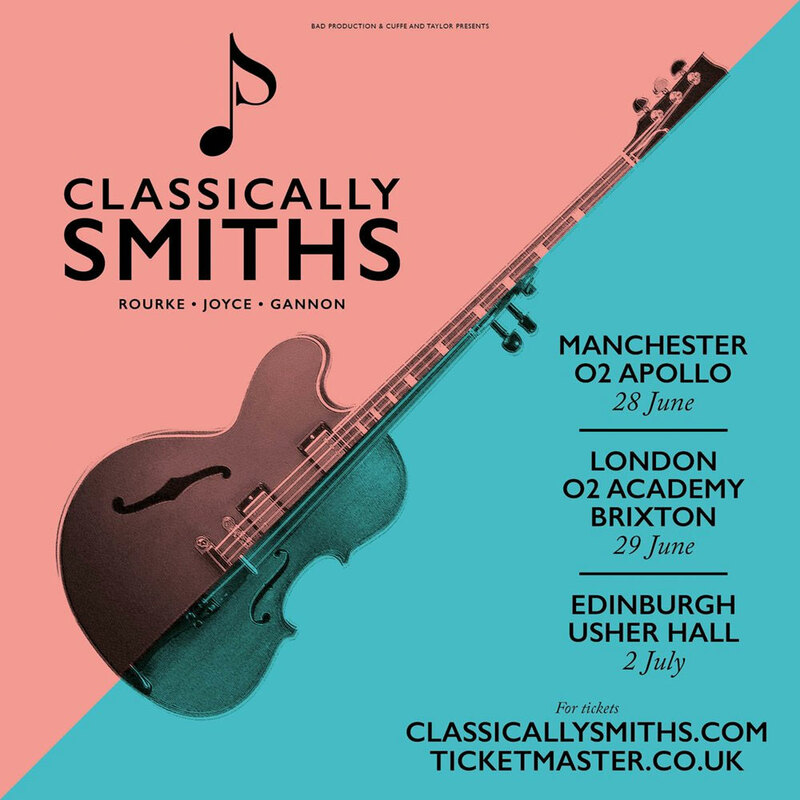 A series of special orchestral concerts titled Classically Smiths was announced yesterday (Monday 22 January), claiming it would feature drummer Mike Joyce, bassist Andy Rourke and “fifth Smith” guitarist Craig Gannon alongside Manchester’s Camerata Orchestra. Now it looks like the whole project has been cancelled - which would have included shows in Manchester, London and Edinburgh in June and July this year. Bad Production Ltd, who had set up the gigs, have said in a statement: "In response to recent comments in the press, the planned Classically Smiths events will now, no longer be taking place." “After much deliberation and soul searching I have decided that without Andy, an integral part of why I agreed to take part in the first place, I have come to this difficult decision. “I entered into agreement in good faith to perform these shows with the production company and Craig Gannon. “Andy was asked originally but I wasn't informed that he had passed on this project. Unfortunately it became apparent that Andy would not be taking part and was never a part of this. He concluded: “I still believe the shows and concept to be a fantastic idea and wish them all the success they deserve." Tickets for the shows were due to go on sale this Friday.